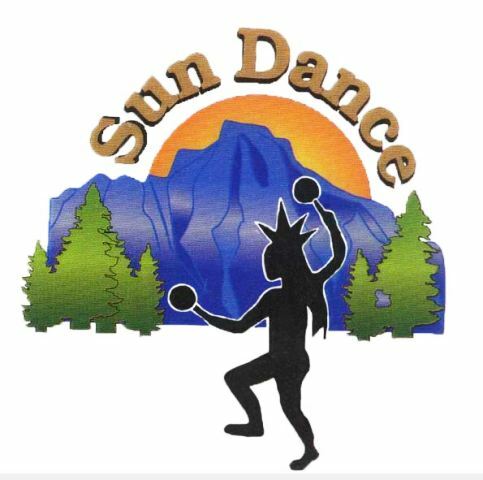 Chewelah Golf & Country Club, is a Semi-Private, 27 hole golf facility located just 45 minutes North of Spokane, in Chewelah, Washington. The facility has "The 18-Hole Course" and "The Old 9." They are played as separate courses and not as three 9-hole courses played in different combinations. 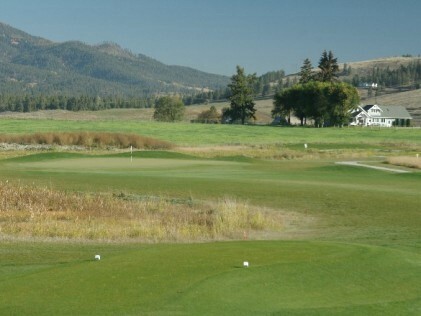 The Golf Course at Chewelah Golf & Country Club opened in 1976 as a 9-hole course. 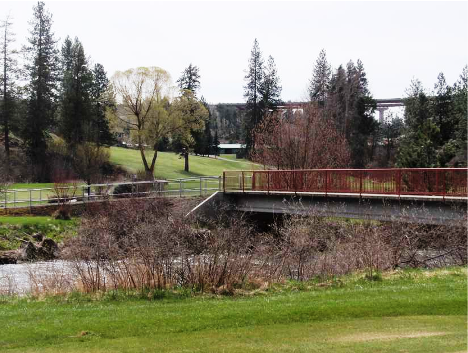 The course was designed by Keith Hellstrom. Keith also designed the back nine which opened in 1983. Jim Krause designed the 3rd and newest 9 which opened in 2001. He had help with this project from the course PGA Pro, Kim Walker. Kim designed the greens on the third nine. The third nine intermingled with the back nine. 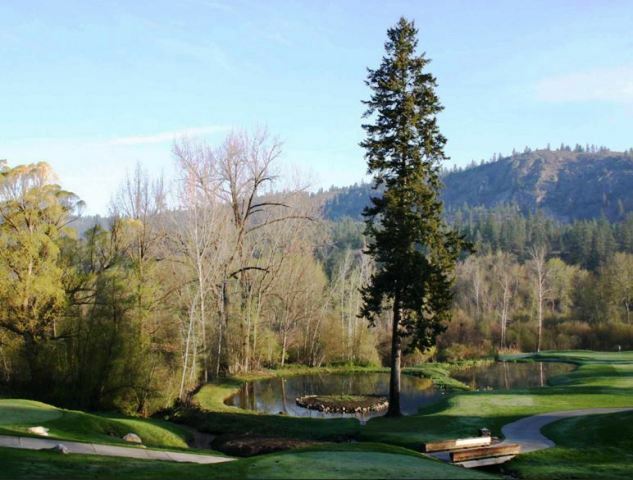 The 18-Hole Course that emerged in 2001 was formed by combining the 1983 Keith Hellstrom designed "back nine" with the Jim Krause / Kim Walker designed third nine that opened in 2001. The original Keith Hellstrom designed â€œfrontâ€ nine that opened in 1976, became the stand-alone 9-hole course known as The Old Nine. The 18-Hole Course measures 6,645 yards from the back tees and plays to a par-72. The course rating is 70.9 with a slope rating of 125. The Old Nine measures 3,205 yards from the back tees and plays to a par-36. 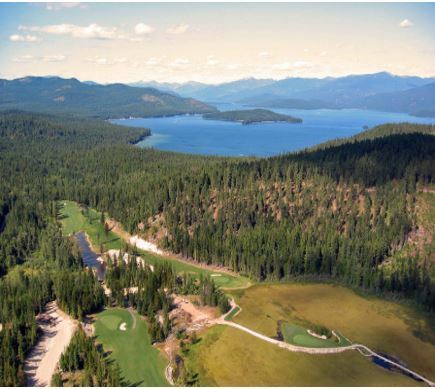 The courses are carved into majestic conifers, boasting plush bent-grass greens, manicured fairways, and four sets of tees to challenge any skill level. 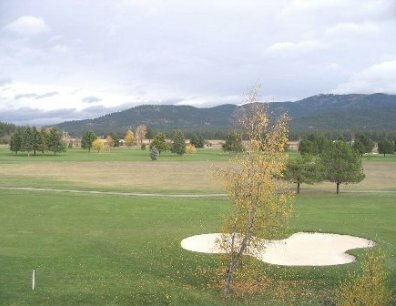 Chewelah Golf and Country Club offers an ample practice facility, an RV Park equipped with 17 full hook-ups, a 3800 ft. lighted airstrip, and tennis courts.